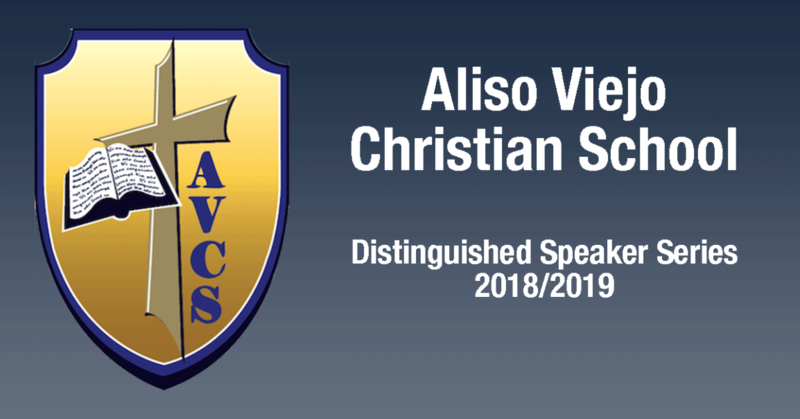 We are proud to introduce our new Distinguished Speaker Series. The series is focused on the topics and challenges facing today's parents. You're invited to come and hear our first speaker in the series. "Navigating Your Child's Gen Z World"
Dr. Lucy Vo is a licensed psychologist and founder of the Social Growth Center. She has over a decade of experience working with children and families impacted by Autism and developmental disabilities. She has an extensive history of helping people that struggle with mental health problems with expertise in social skills training, mood disorders, and Autism. 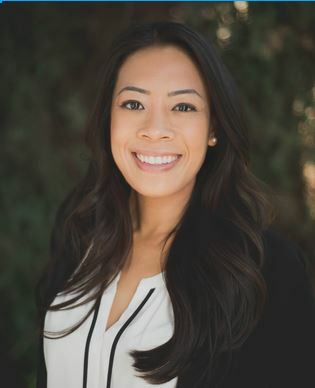 Dr. Vo received her bachelor’s degree in psychology and applied developmental psychology from UCLA and received her doctorate in clinical psychology from Alliant International University. She is a certified provider from the UCLA PEERS® Clinic and is bilingual in both Vietnamese and English.